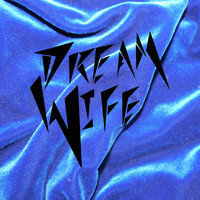 7digital What we said: Originally formed at art school in Brighton as a conceptual performance piece, Dream Wife are rapidly establishing themselves as one of the most exciting bands in the UK. 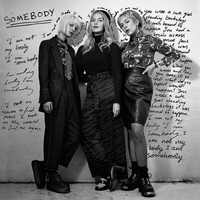 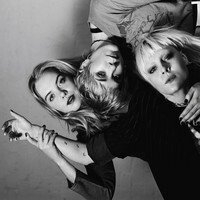 Led by Icelandic singer Rakel Mjöll - AKA the missing link between Kathleen Hanna and Debbie Harry - the London-based trio set girl gang vocals to pleasingly-snotty, perilously-catchy power-pop. 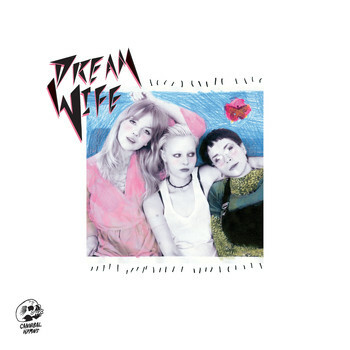 Check out the irresistible, Ex Hex-ish ‘Hey Heartbreaker’ first, and prepare to fall deep under their spell.